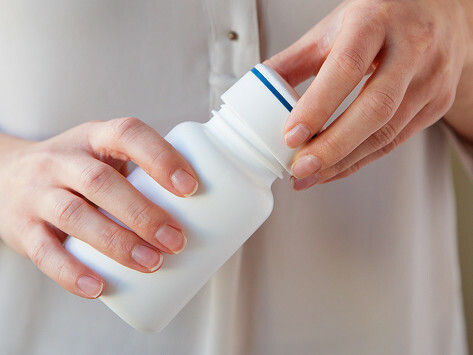 With a Bluetooth pill bottle, it’s easy to remember to take your vitamins and keep track of dosages. 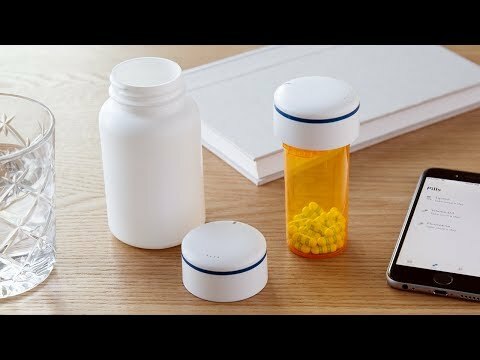 Pillsy beeps and flashes, telling you when it’s time to take vitamins. It can also send text alerts, notifications, reminders and more to your phone. Use it to stay on top of your own doses or a family member’s.